Win a £50 Gift Card from Crew Clothing! We've teamed up with Crew Clothing who are kindly sponsoring this giveaway for a chance to win a £50 Gift Card! Enter in the usual way by scrolling down and clicking on the 'Enter now' button. In addition, all our members have been invited to enter Crew Clothing's Spin to Win competition on the Crew Clothing website for a further chance to win a £50 Gift Card (there are 50 up for grabs!) simply by entering your name, email address and then 'click to spin'. You only get 3 spins so make them count! 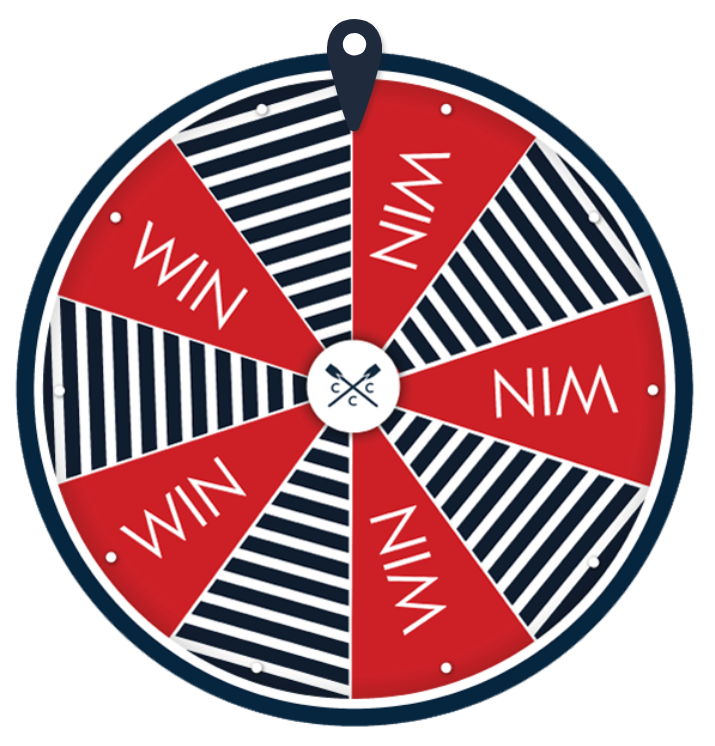 Click on the Spin to Win wheel below to take you straight to the entry point. Crew Clothing Company is the go-to British lifestyle brand for the smart, casual wardrobe. They design timeless menswear and womenswear that guarantee you'l look just right, from week to weekend. Built to last and designed to suit your lifestyle. The company was started by Alistair Parker-Swift in 1993 by creating navy and white rugby shorts and later selling his clothing at Cowes Week in the Isle of Wight. This brand started life at the back of a windsurfing shop in Salcombe. Inspired by the south coast from the very beginning, but now with stores throughout the UK, the brand has never forgotten where they came from. The British coast. Crew Clothing is extremely versatile, everything they design is made to match the rest of the collection, so whatever you decide to wear, it always complements the other items. They design using top quality fabrics and materials, that always feel soft and comfortable, with great attention to detail...right down to the embroidery of the collars and cuffs. Stripes and crossed oars are a common theme at Crew, that's what makes it Crew Clothing and you will find them everywhere across their range of clothes and accessories. With a great selection of autumn and winter clothing and accessories, check out their cold weather essentials today and don't forget to enter their 'Spin to Win' giveaway for a further chance to WIN a £50 Gift Card - there are 50 up for grabs.